Home News We want your old windows! 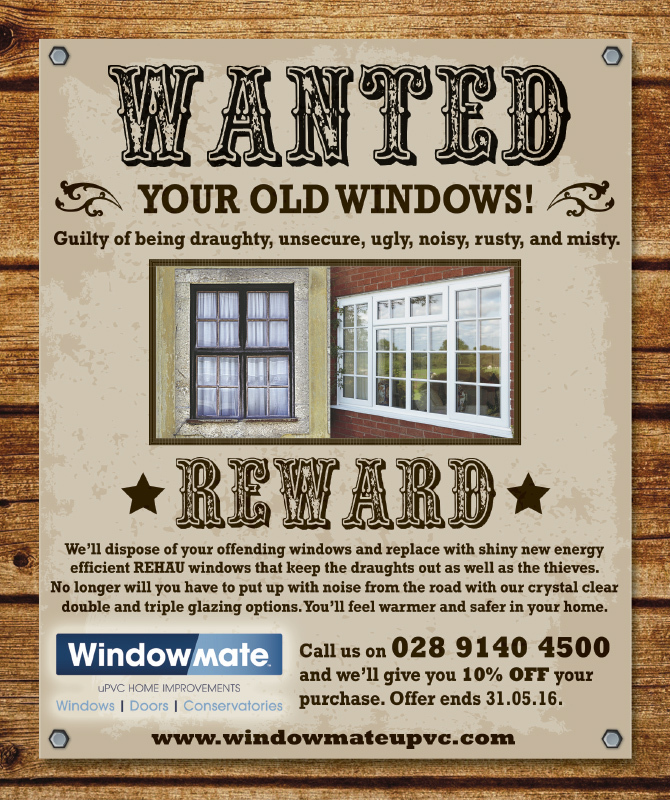 We want your old windows! We'll dispose of your offending windows and replace with shiny new energy efficient REHAU windows that keep the draughts out as well as the thieves. 10% off. 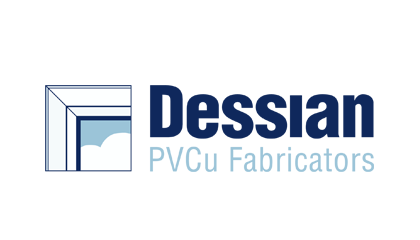 We want to transform your home with new uPVC windows. 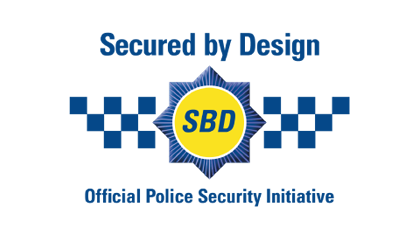 Are your windows guilty of one or more of the following crimes against property …draughty, unsecured, ugly, noisy or misty? At Windowmate, we’ll dispose of your offending frames and replace them with shiny, new, energy efficient REHAU windows that keep the draughts out as well as the thieves. Our stylish frames and crystal clear double and triple glazing options will transform the look of your home and make it a peaceful, quieter place to be. You’ll feel warmer and safer with improved security, better energy efficiency and cosy, draught free living. 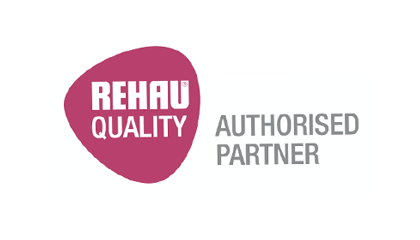 What’s more, you could see significant savings on your energy costs, thanks to the A-rated performance from our windows, all of which are manufactured using the leading German system REHAU. Whatever style of property you live in, we can help you choose the perfect windows – and doors. For windows there are now more colour choices than ever and for doors, the colour, style and design options are almost endless. Visit windowmate.co.uk for some ideas to get you started and have a look at some of the homes we’ve already transformed. Give your home the reward it deserves. Contact one of our trusted advisors at Windowmate on 028 9140 4500 and we’ll arrange for your property to be surveyed before giving you a quotation. Right now we’re offering 10% off your purchase too. Offer ends 30.06.16.